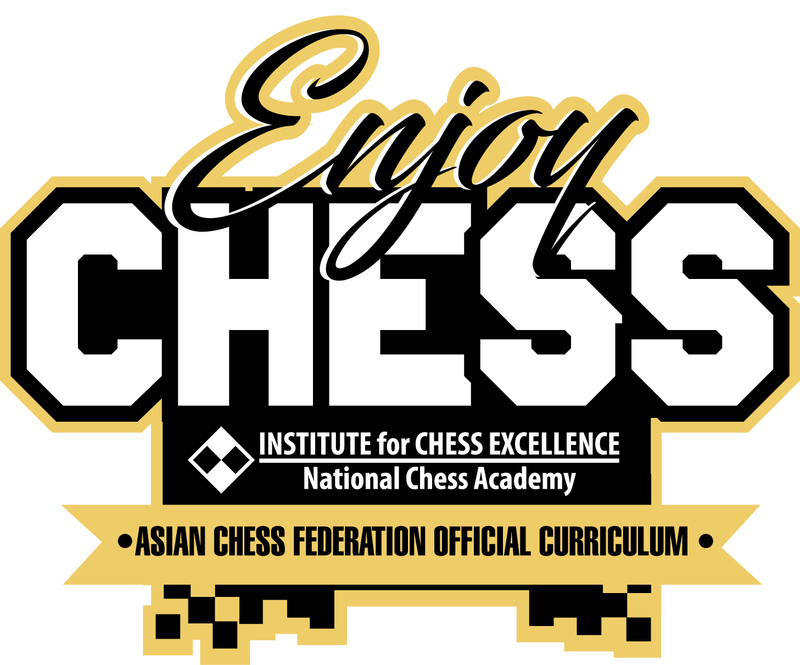 The ASEAN+ Age-Group Chess Championships, now approaching its third decade, has has been acknowledged to be the single most important catalyst for young talent development in the ASEAN region. Practically every leading young star, most who are the top players in their countries today, got their first international exposure in this event and many grew over the years in intense but friendly rivalry and competition together! In fact, many tasted their first success at the ASEAN+ Age-Group Chess Championships.